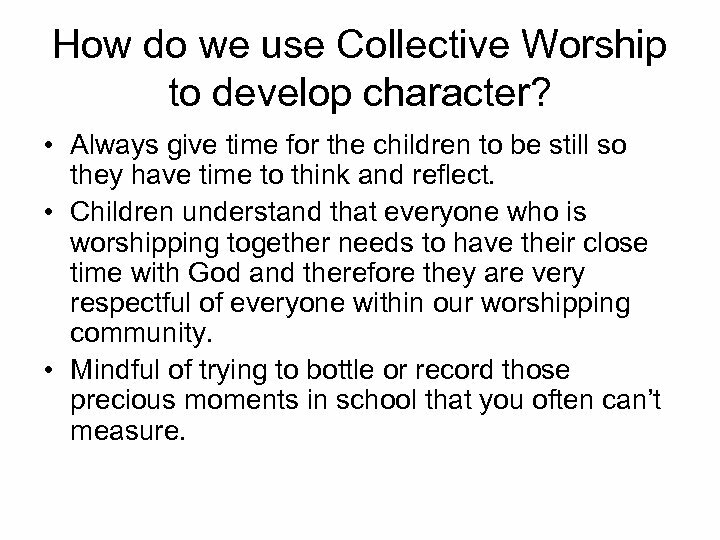 How do we use Collective Worship to develop character? 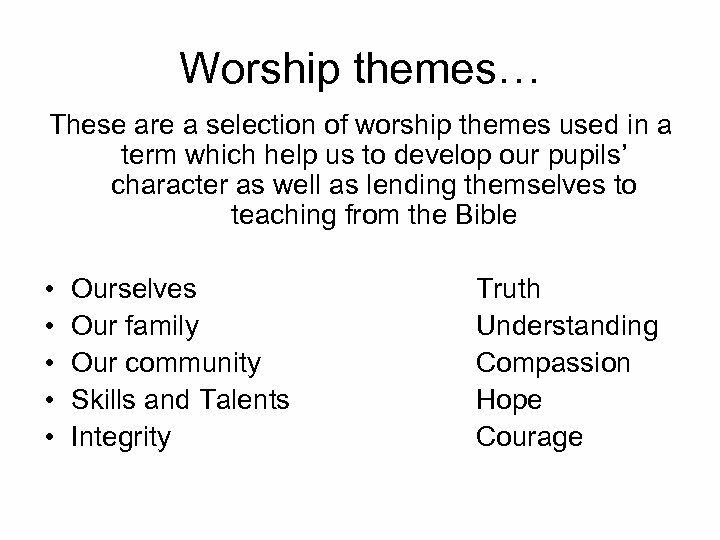 • Weekly Worship themes are designed to follow the church season, celebrate Christian festivals as well as lending themselves to character education. 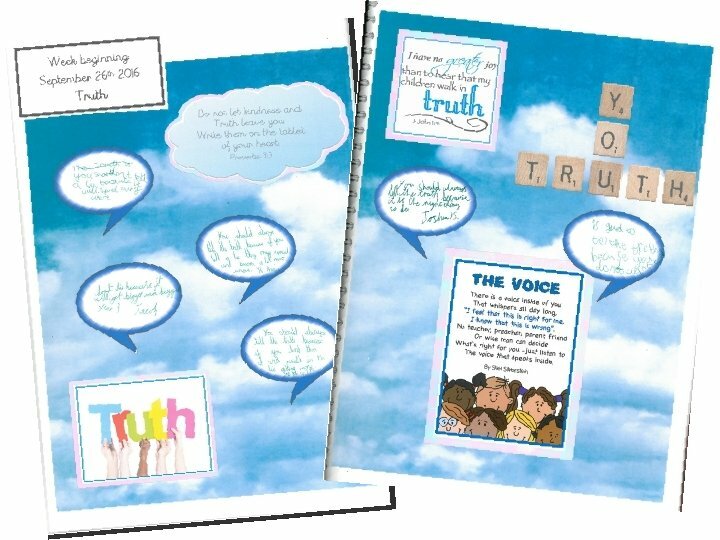 • We have found that this enables us to ensure our pupils learn about Christianity and learn from Christianity. 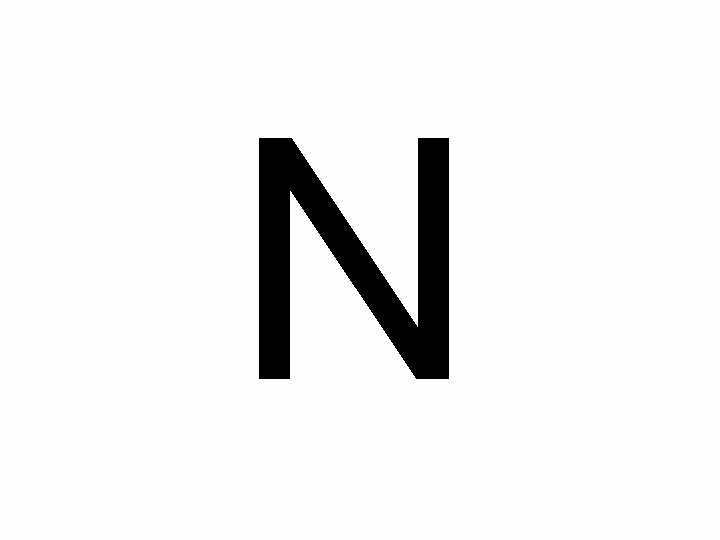 • The second aspect develops their character as every day they are expected to relate the messages from collective Worship back to their everyday life and think about how they can be a good person using the skills and talents that God gave them. 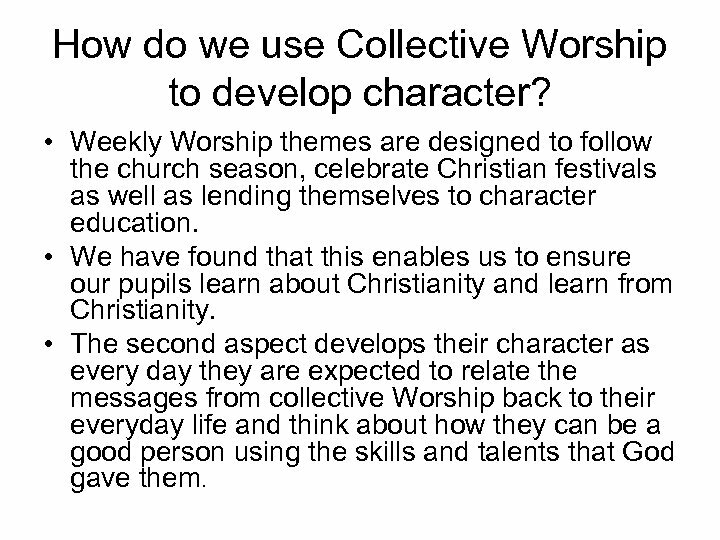 How do we use Collective Worship to develop character? • Always give time for the children to be still so they have time to think and reflect. 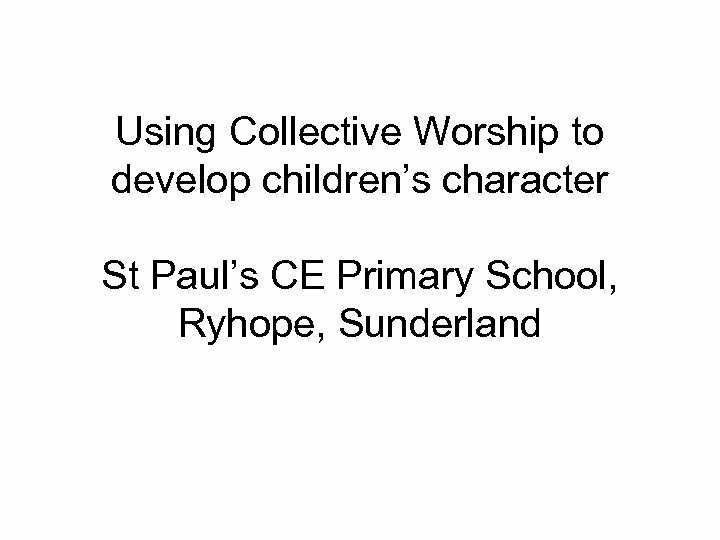 • Children understand that everyone who is worshipping together needs to have their close time with God and therefore they are very respectful of everyone within our worshipping community. • Mindful of trying to bottle or record those precious moments in school that you often can’t measure. 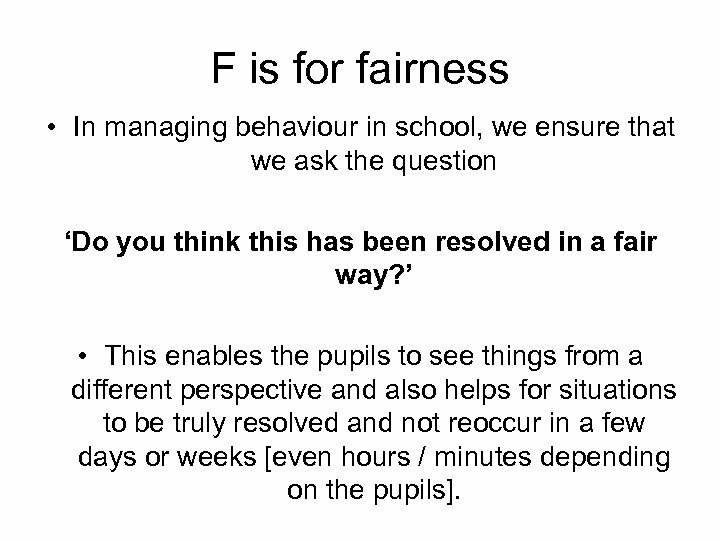 F is for fairness • In managing behaviour in school, we ensure that we ask the question ‘Do you think this has been resolved in a fair way? 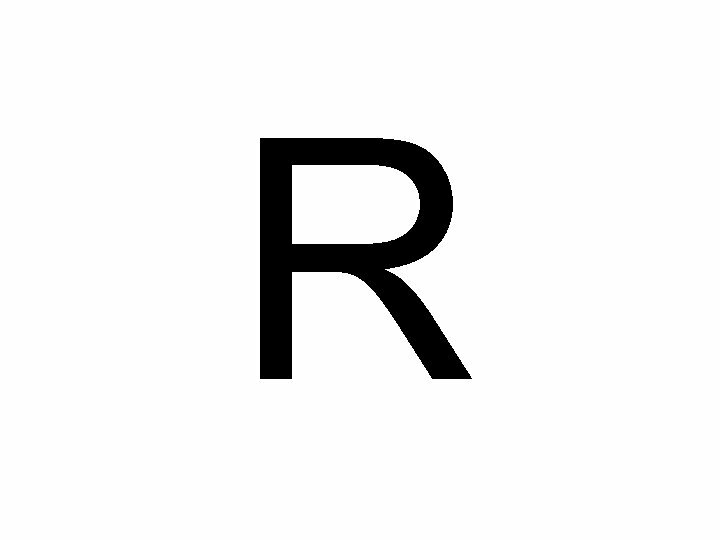 ’ • This enables the pupils to see things from a different perspective and also helps for situations to be truly resolved and not reoccur in a few days or weeks [even hours / minutes depending on the pupils]. 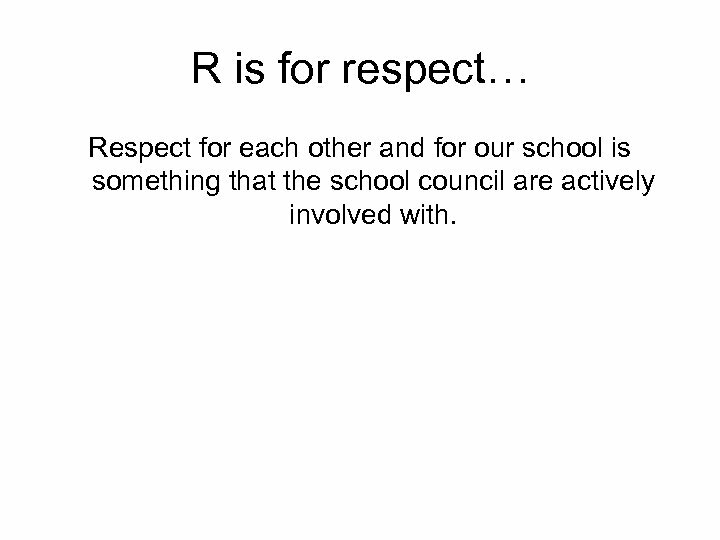 R is for respect… Respect for each other and for our school is something that the school council are actively involved with. 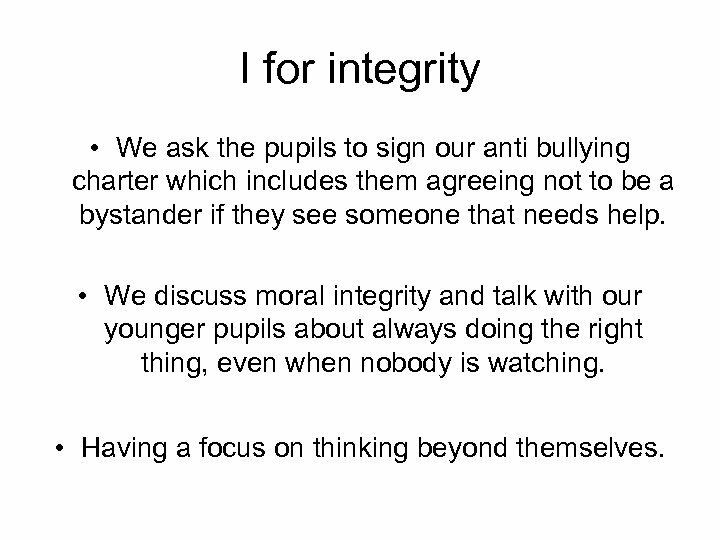 I for integrity • We ask the pupils to sign our anti bullying charter which includes them agreeing not to be a bystander if they see someone that needs help. 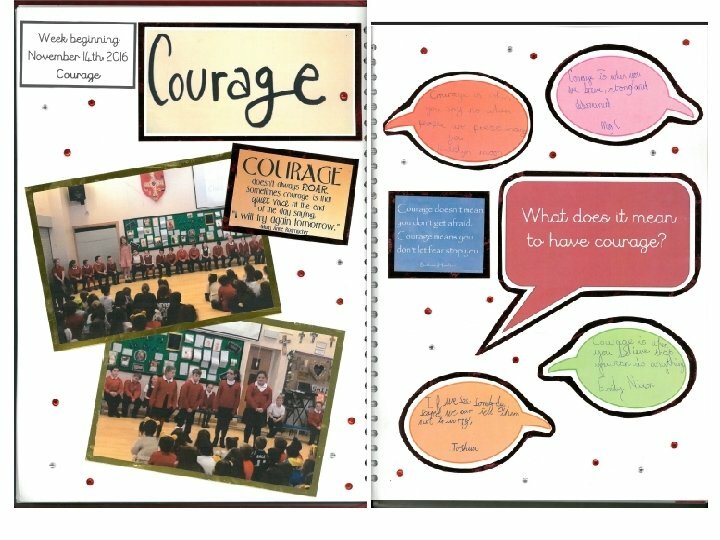 • We discuss moral integrity and talk with our younger pupils about always doing the right thing, even when nobody is watching. 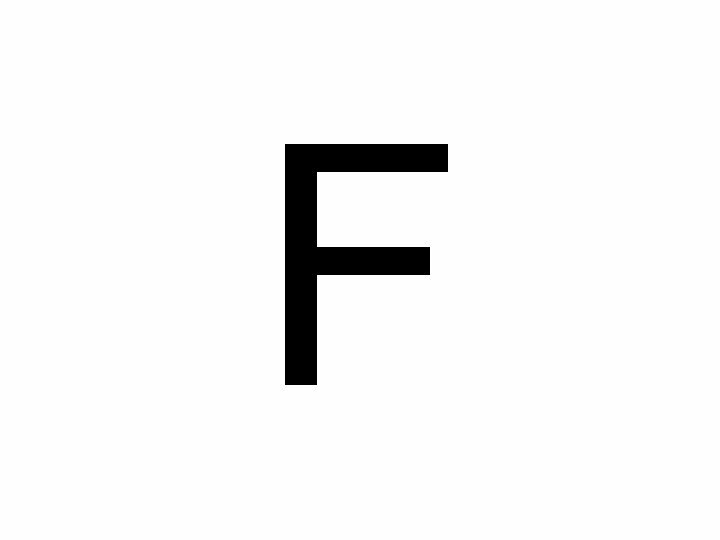 • Having a focus on thinking beyond themselves. 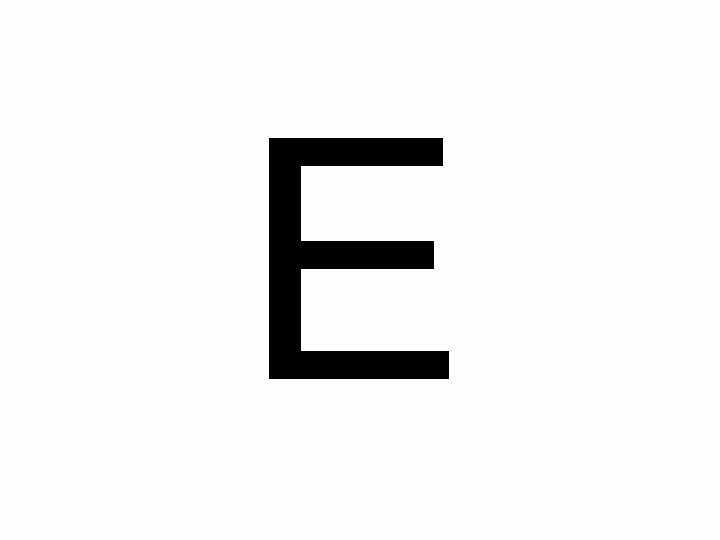 E for ensure… • We ensure through our staff induction that all staff know that it is their responsibility to develop the pupils’ character through the questions they ask and the way in which they behave. 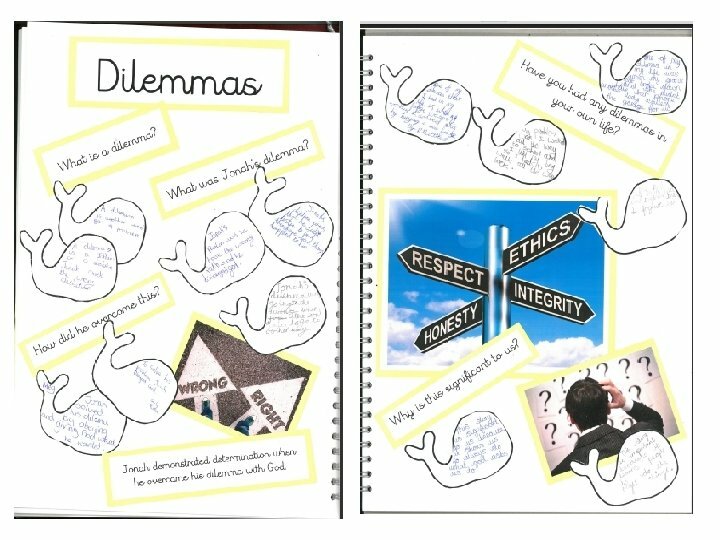 • We always ask the pupils, when dealing with behavioural issues, to consider the other point of view. 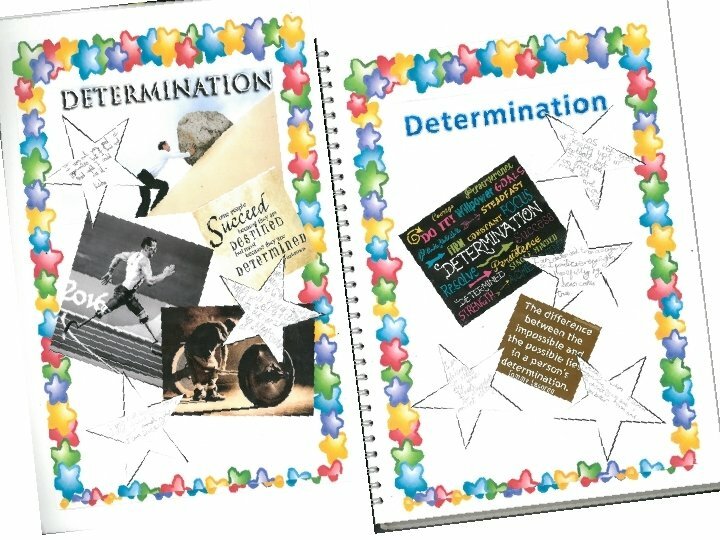 • We ensure that the pupils know they will always be forgiven. 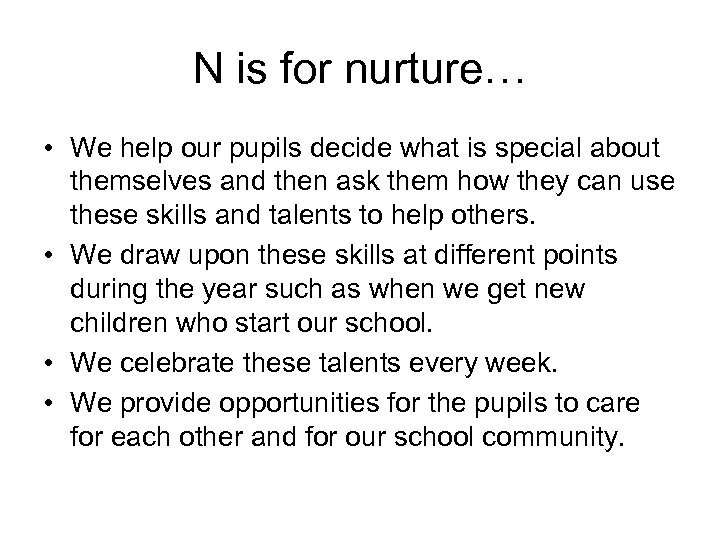 N is for nurture… • We help our pupils decide what is special about themselves and then ask them how they can use these skills and talents to help others. 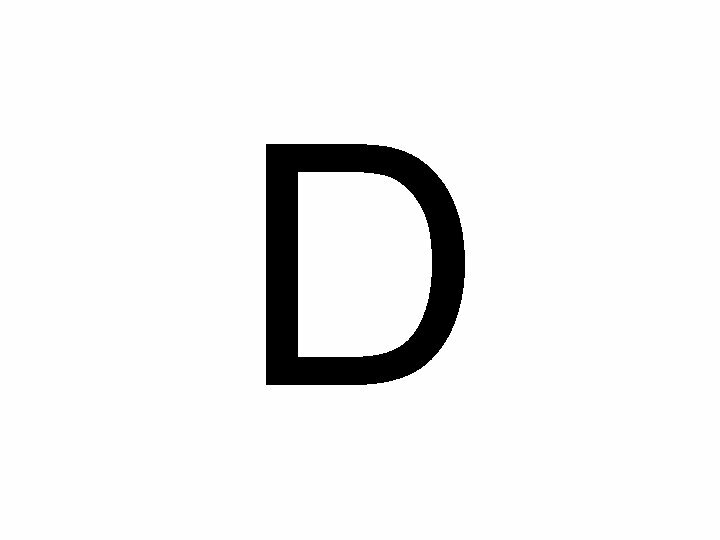 • We draw upon these skills at different points during the year such as when we get new children who start our school. • We celebrate these talents every week. 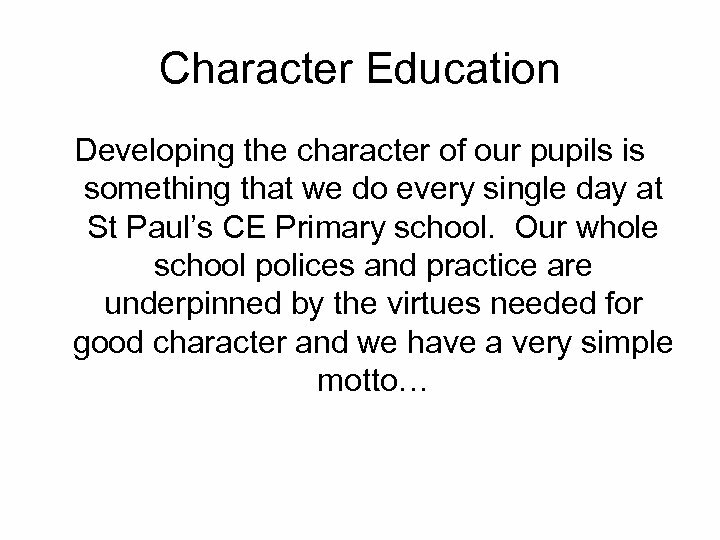 • We provide opportunities for the pupils to care for each other and for our school community. 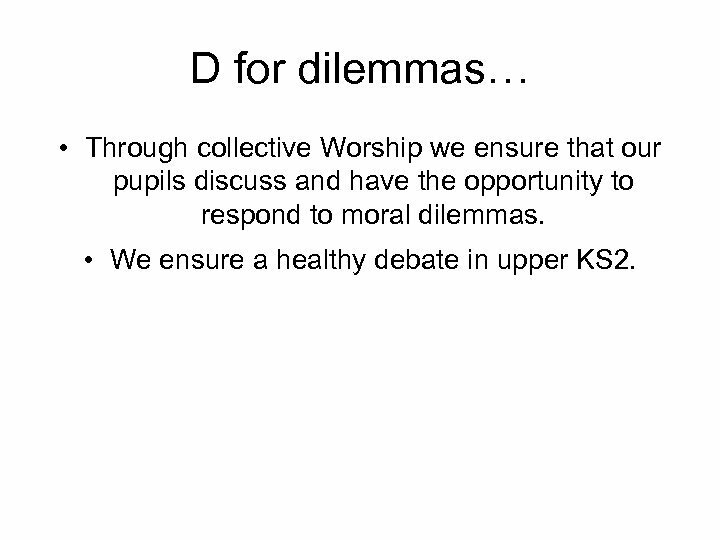 D for dilemmas… • Through collective Worship we ensure that our pupils discuss and have the opportunity to respond to moral dilemmas. • We ensure a healthy debate in upper KS 2. 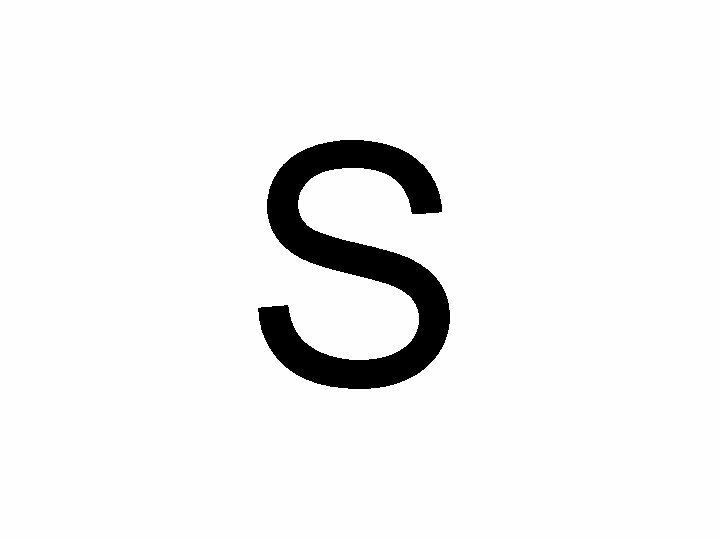 S for success… • Huge focus on what it takes to be a successful citizen of the world. 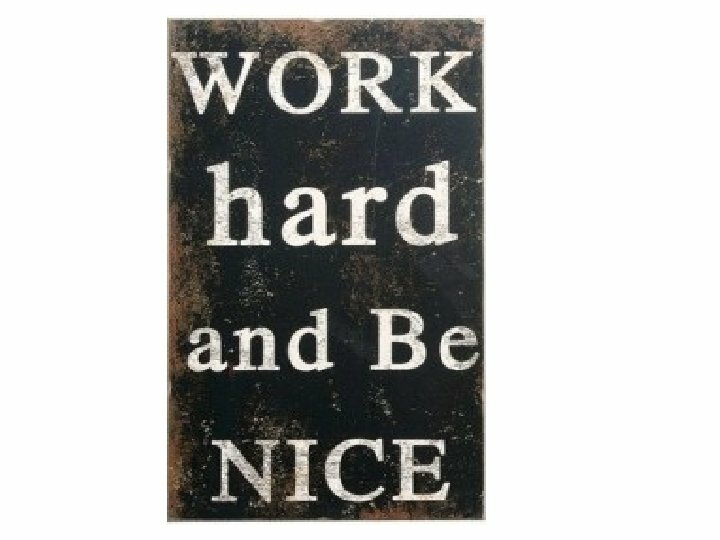 • What makes people successful and how is success measured? 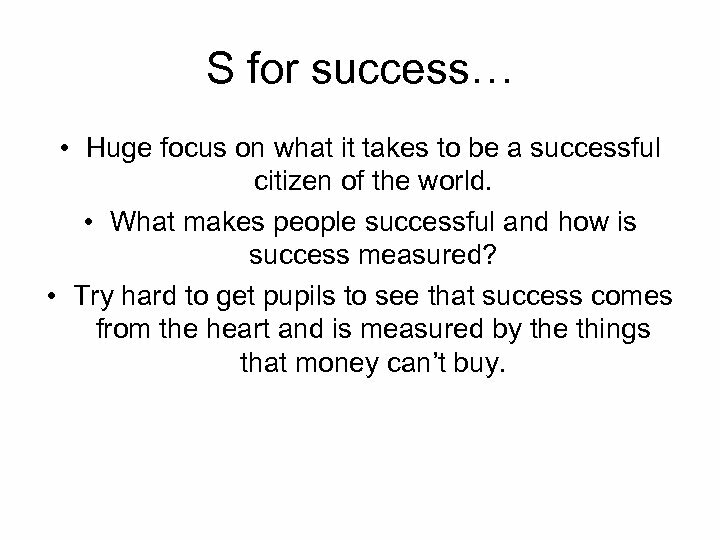 • Try hard to get pupils to see that success comes from the heart and is measured by the things that money can’t buy. 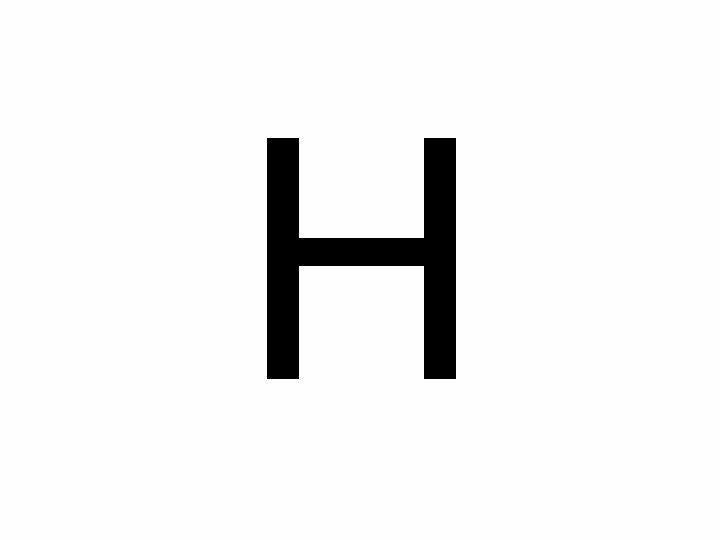 H for honesty • Honesty is the best policy. 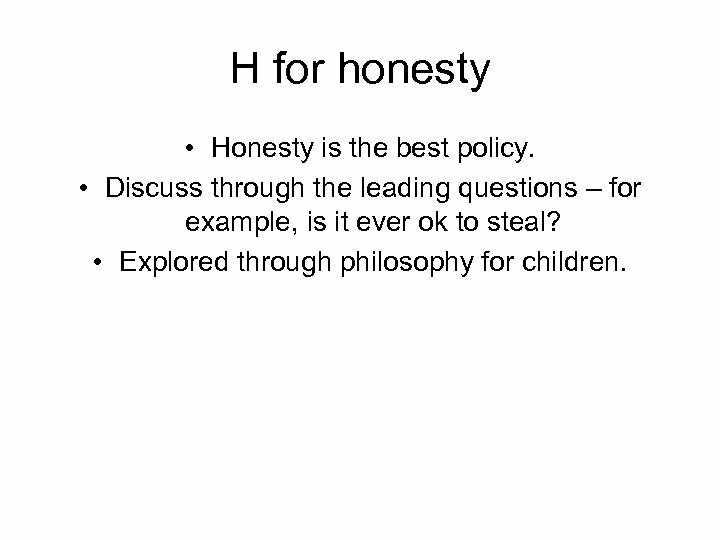 • Discuss through the leading questions – for example, is it ever ok to steal? • Explored through philosophy for children. 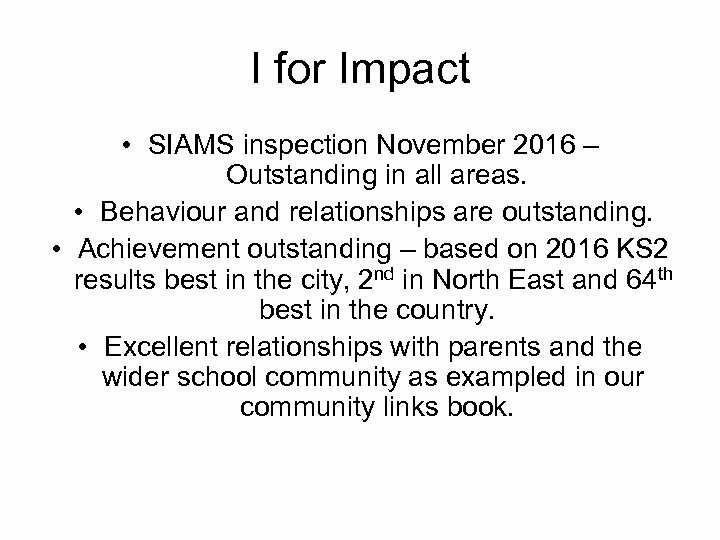 I for Impact • SIAMS inspection November 2016 – Outstanding in all areas. 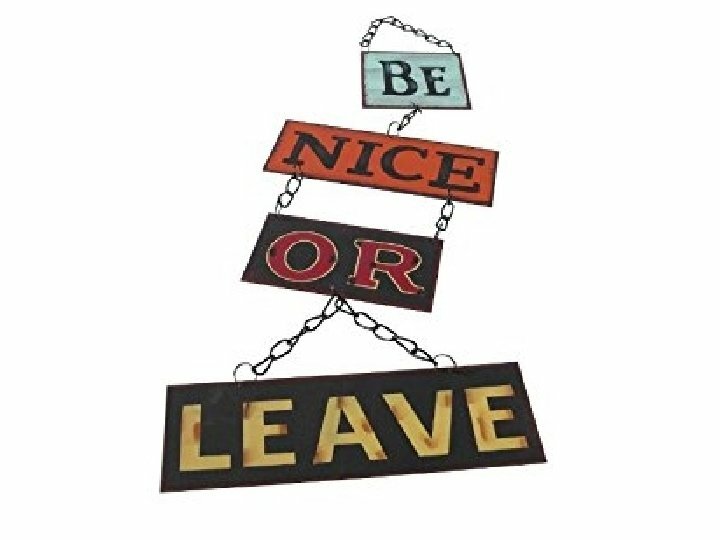 • Behaviour and relationships are outstanding. • Achievement outstanding – based on 2016 KS 2 results best in the city, 2 nd in North East and 64 th best in the country. 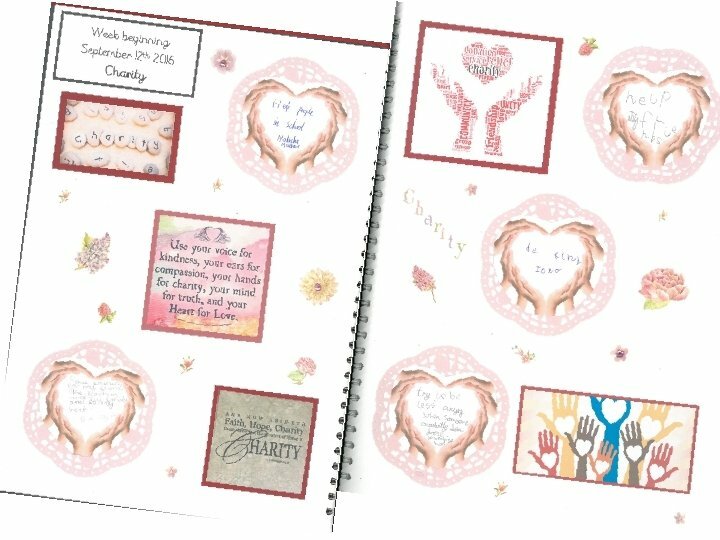 • Excellent relationships with parents and the wider school community as exampled in our community links book. 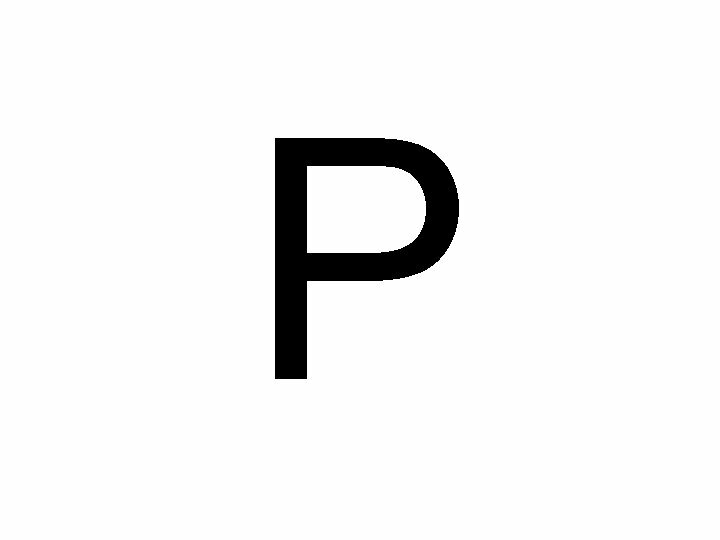 P for passion • Staff talk a lot to the pupils about how if they want to do something badly enough, they will be able to do it. • Determination and hard work go a long way. 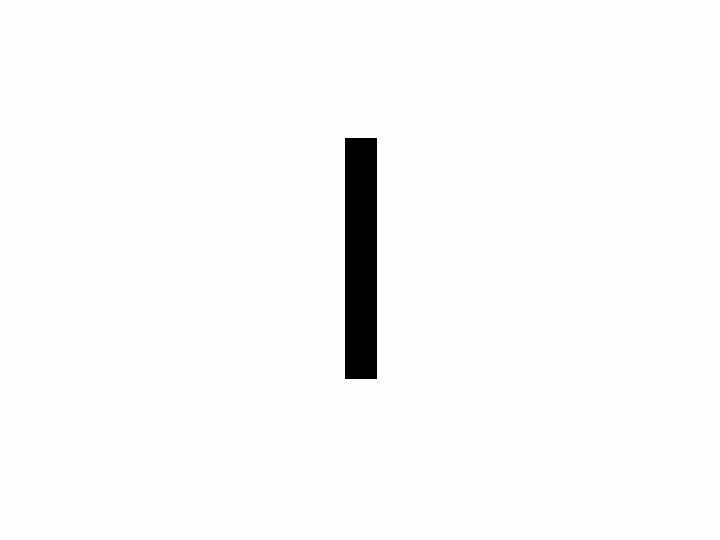 Something special happens here… http: //www. stpaulsryhope. co. uk/ Video link on this page – will just have video to play on the day.